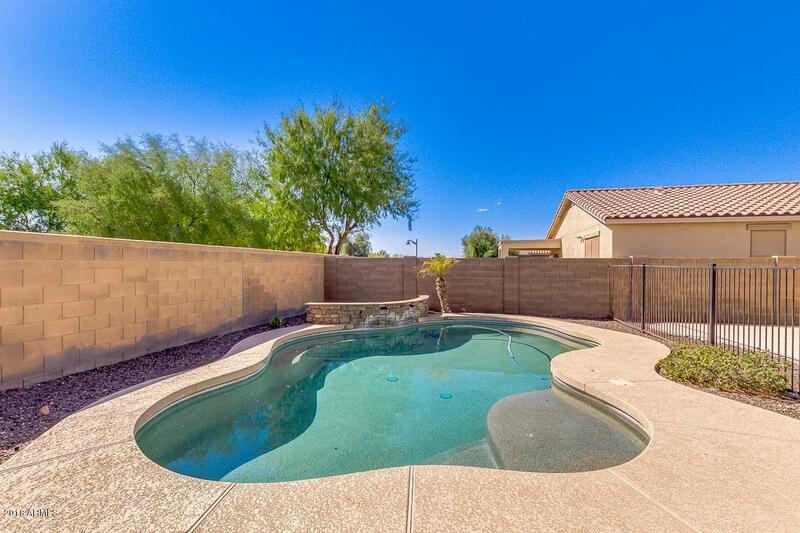 3 bed, 2.5 bath home with pool! 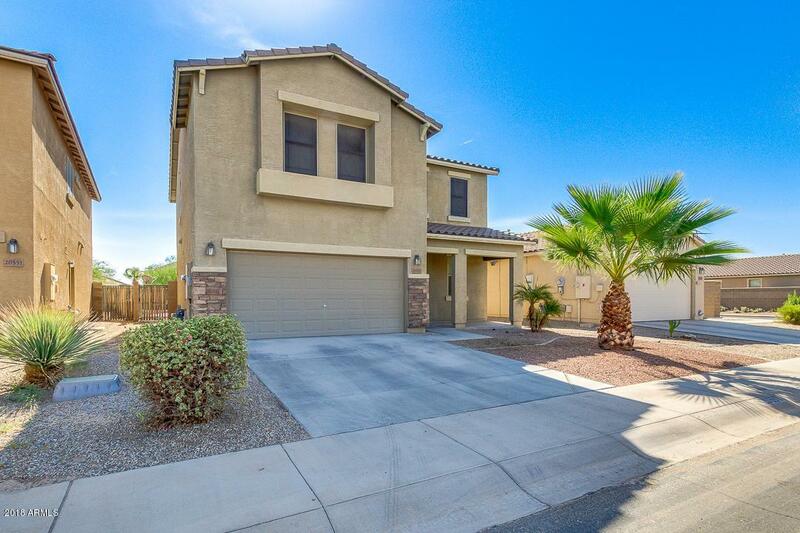 Now for sale in Maricopa is just for you! Located in a fantastic community with amenities including 2 refreshing pools, fitness center, recreation room, and basketball courts, you couldn't ask for a better place than this! 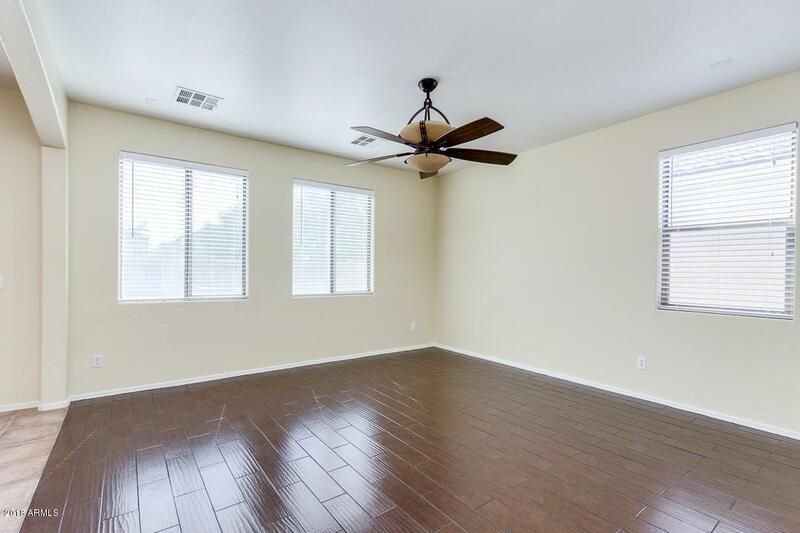 Featuring a 2 car garage, formal dining and living areas, a cozy loft, and neutral paint throughout, this home has it all! 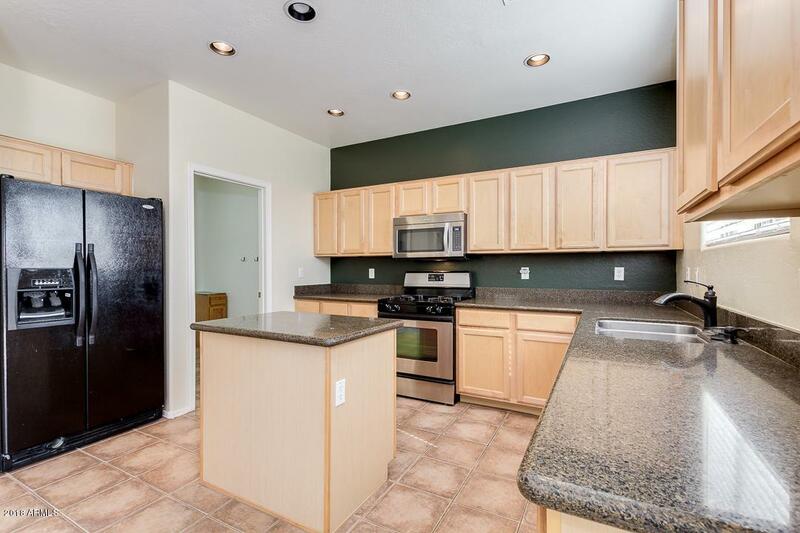 The gorgeous kitchen includes ample cabinetry, a pantry, stainless steel appliances, and a charming island. The stunning master bedroom boasts a full bath with double sinks, separate tub and shower, and a spacious walk-in closet. Outside in the expansive backyard you will find a covered patio, extended concrete area, and a private fenced pool including heater! What are you waiting for? Schedule a showing today!